The BIG Cat issue! 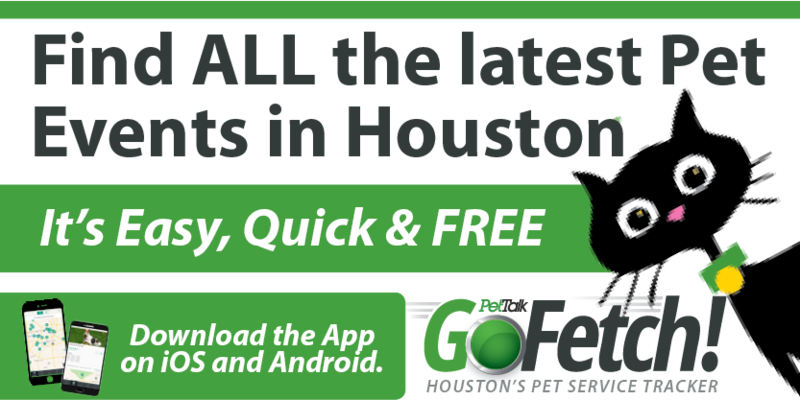 Plus, Summer fun in Galveston with your dog. 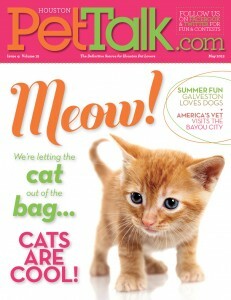 Read the May 2012 issue here.